Audio equipment manufacturer Jabra has officially launched the Elite 65t earbuds in India. The Elite 65t is a pair of wireless earbuds and is priced at Rs. 12,999. 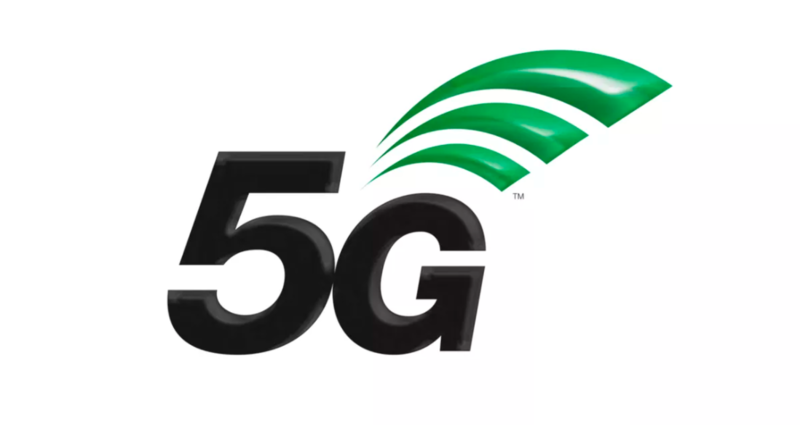 The manufacturer claims that the Elite 65t has superior audio quality for better voice call and music experience. 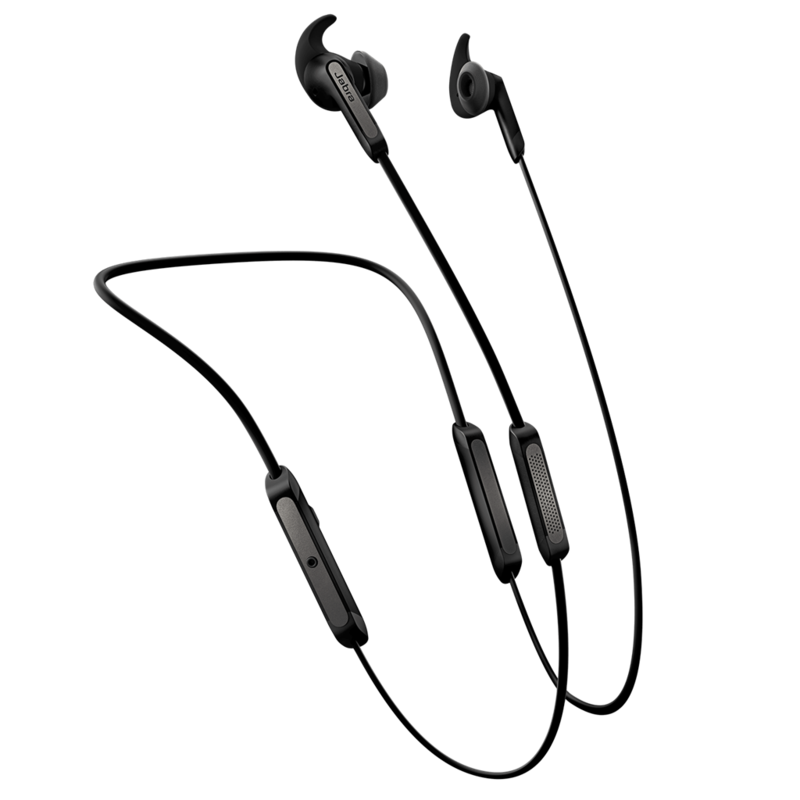 The earbuds have four microphones in it which offers a sealed type acoustic effect with better outside noise cancellation and audio enhancements for different environments. There is also a Jabra Sound+ application to go along with the earbuds and the app can be used to personalize the audio experience using an equalizer. The earbuds also have a comfortable design and are lightweight thus making it more suitable for continuous use. 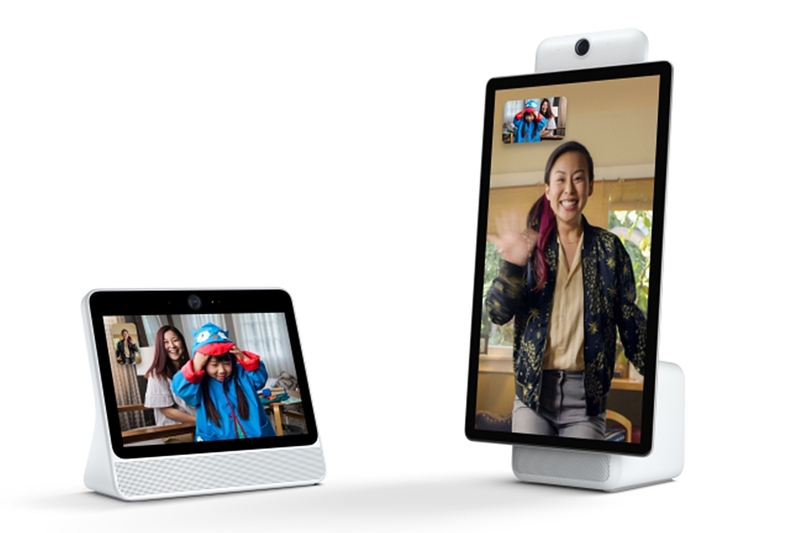 This is also supported by its battery which can provide up to 5 hours of continuous use and up to 15 hours of standby time in a single charge. 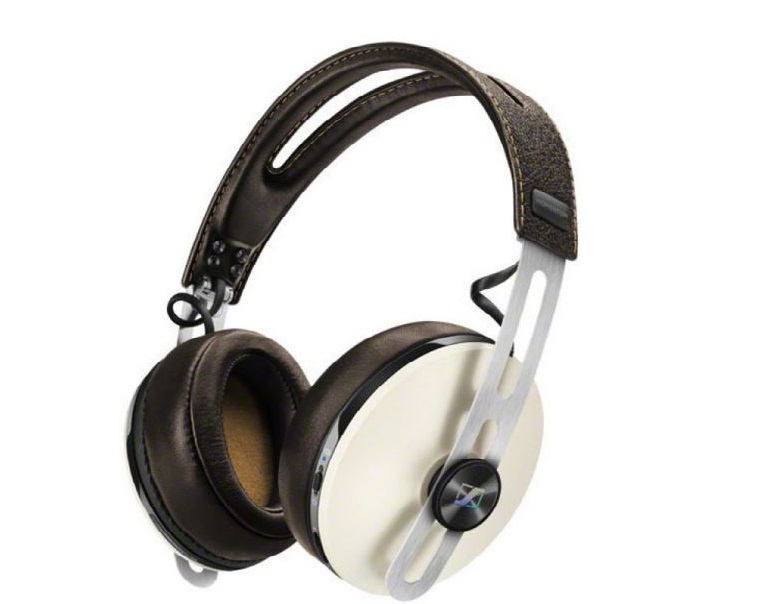 There are three color variants available: Titanium Black, Gold Beige, and Copper Black. Titanium Black is currently available on sale whereas the latter two color variants will be available starting April 2018. 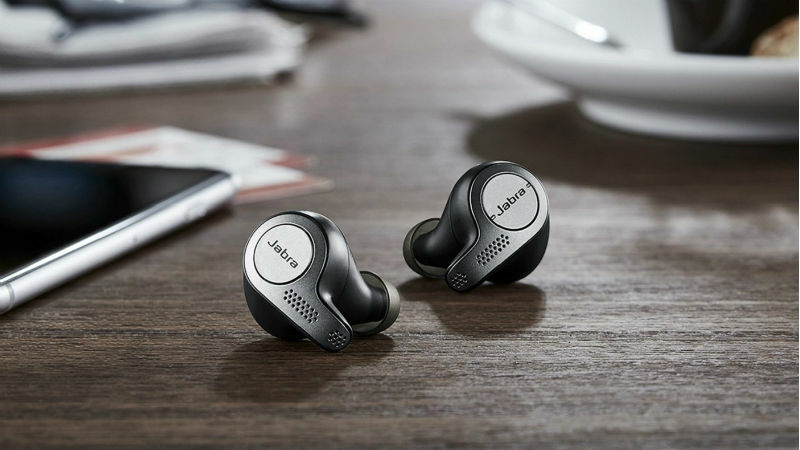 The Jabra Elite 65t also has integrated support for Amazon Alexa voice assistant which allows users to access Alexa from within the earbuds and perform tasks like querying about the weather, listening to music, or controlling connected home devices. The Elite 65t is among the very first earbuds to have integrated Alexa support. 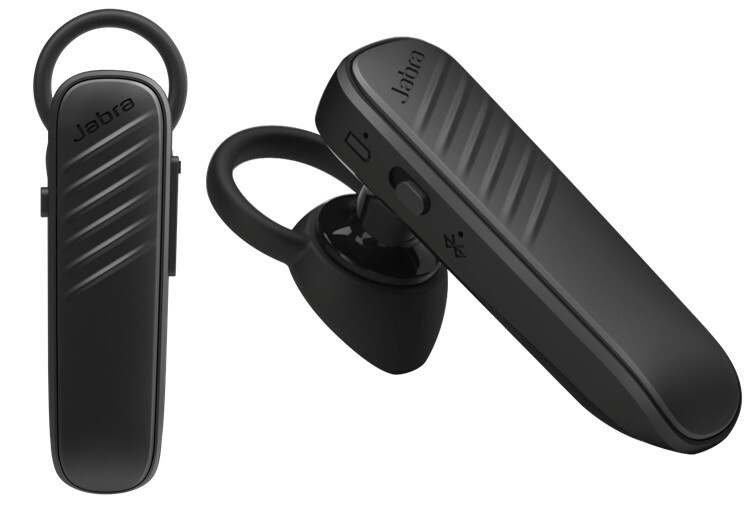 The Jabra Elite 65t will be available online on Amazon India and can also be found at offline stores of Croma and other authorized Jabra resellers. 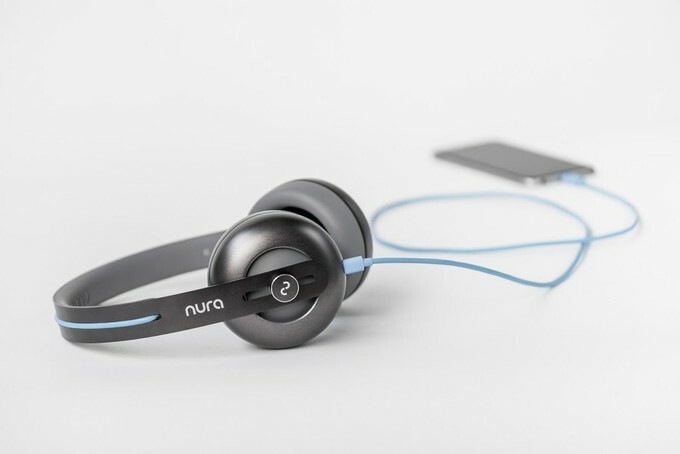 Nura Headphones can learn and adjust according to your hearing abilities!